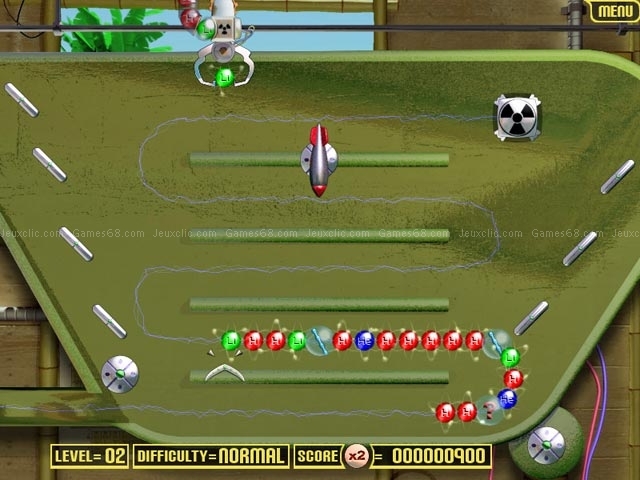 Help Doc Tropic save the planet as you defuse deadly atomic chains before they reach the nuclear reactor. 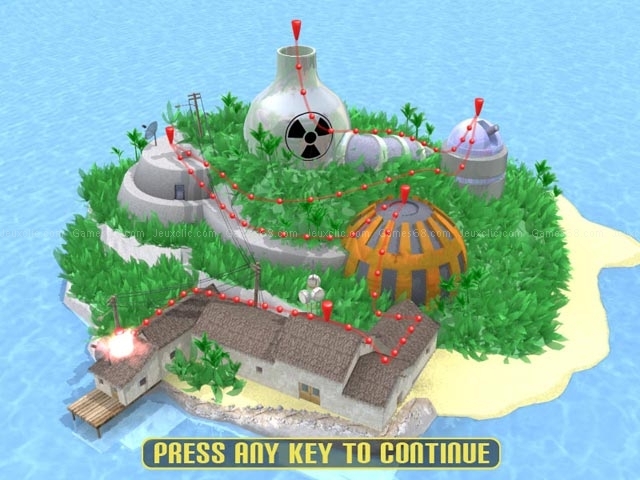 From a tiny island in the South Pacific, nuclear fusion reactions create power for the entire globe. It's all thanks to the genius of Doc Tropic, the world's greatest and hardest working nuclear physicist. But when something goes wrong, the reactions that fuel the world now threaten to destroy it! 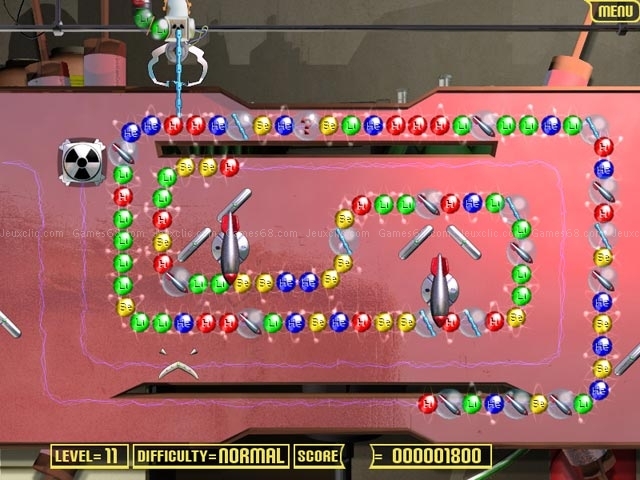 Make your way across Fusion Island, defusing deadly atomic chains before they reach the reactor!